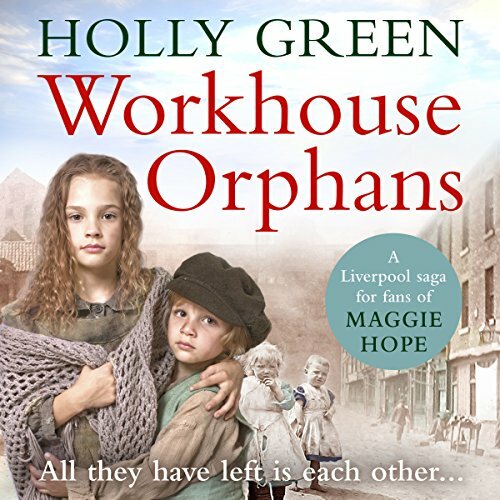 Showing results by author "Holly Green"
Will she ever be reunited with her real father? 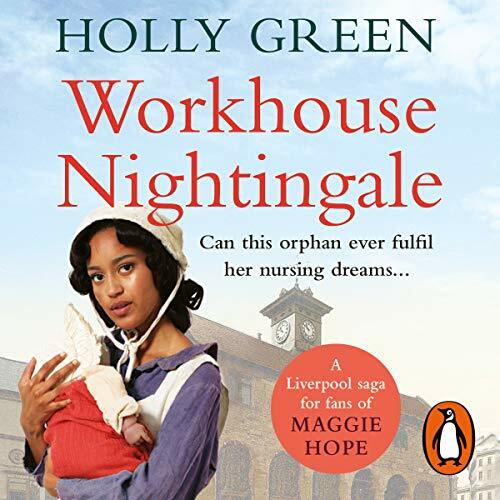 Angelina was abandoned on the doorsteps of Brownlow Workhouse when she was just a baby - her only possession the rag doll she held in her arms. Nicknamed 'Angel' for her golden curls, she is adopted by Mr and Mrs McBride. 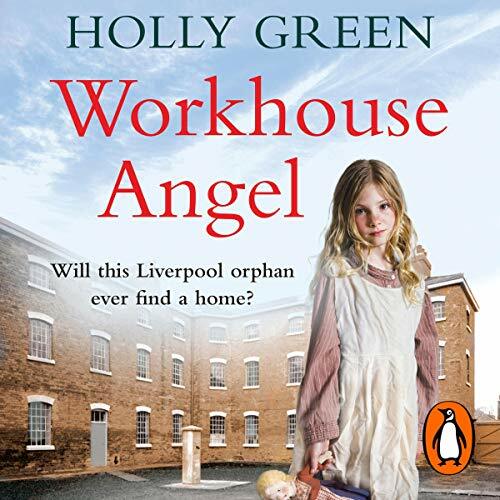 At first Angel is so happy to have found a caring family to save her from the drudgery of the workhouse. But her new parents are not the benevolent guardians they first appear.